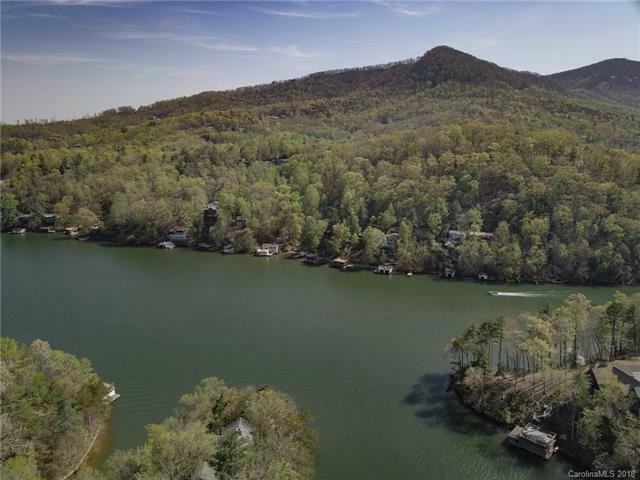 Design your own Masterpiece on Lake Lure's Most Unique Property! 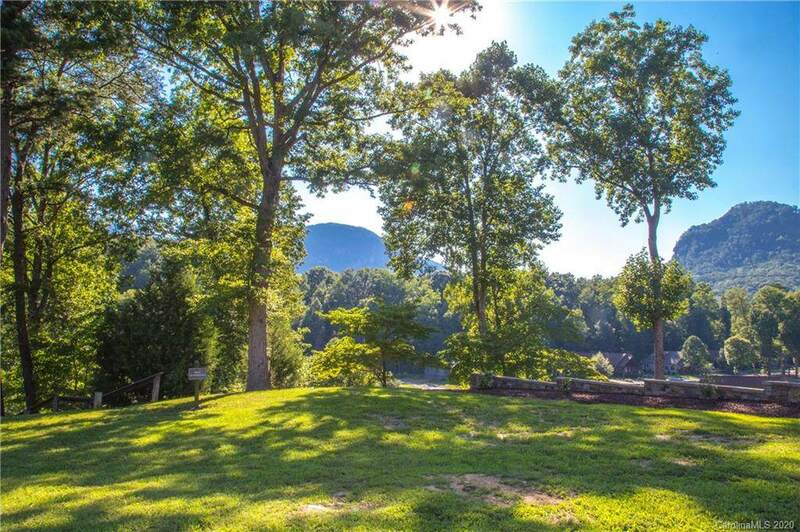 This .61 acre lot, containing the original staircase where "Baby learned to dance in the famous movie Dirty Dancing, offers easy building on a flat, level lot, overlooking Lake Lure with fabulous mountain views. Stroll down to the community boat dock where you can relax by the water. 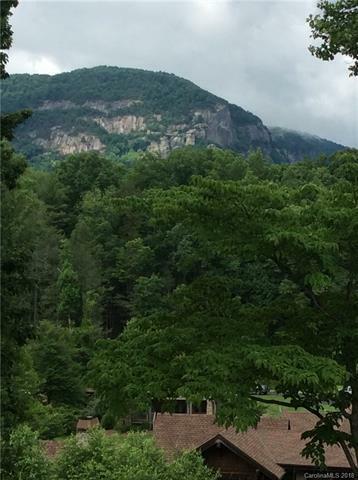 The gated community, Firefly Cove, also offers a beautiful clubhouse with upstairs rental units to handle your soon to be many visitors! Take a dip in the heated pool that overlooks the lake or enjoy a game of pool or a drink inside by the bar. An exercise room rounds out features not found elsewhere. 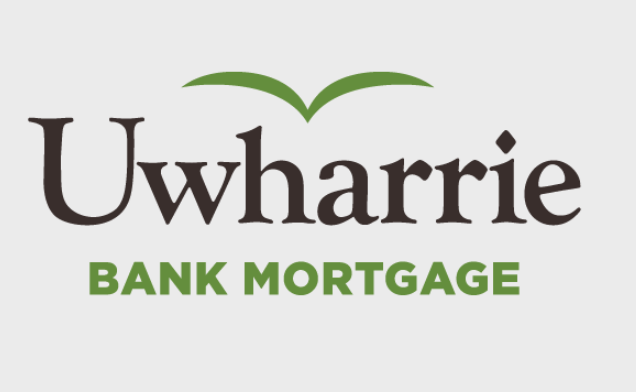 Only 15 minutes to Hendersonville and 10 minutes to Ingles Grocery! Dont miss this opportunity! 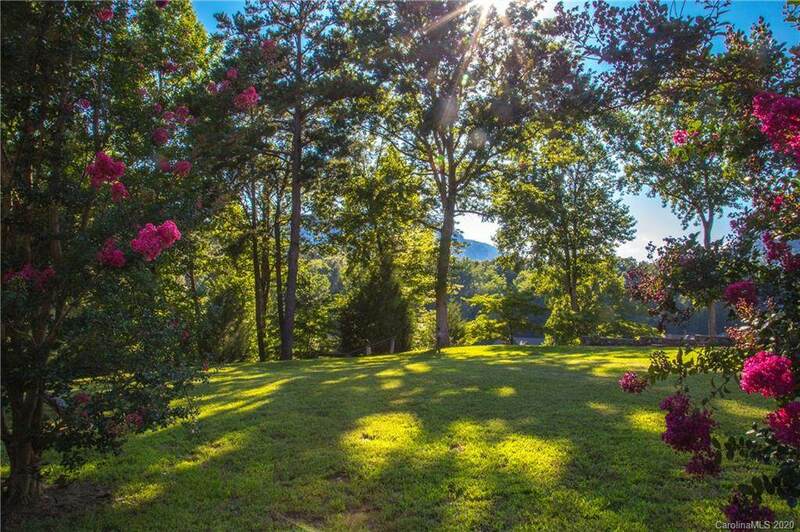 This perfect plateau view lot is offered at 399,000.